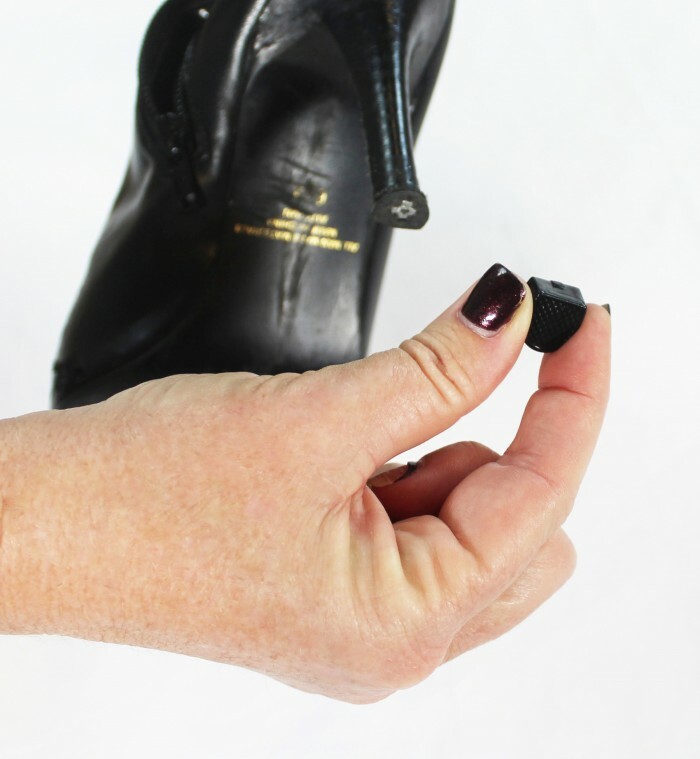 My invention is a high heel tip that fixes worn out heel tips and/or preserves new heel tips to make all high heel shoes last longer. 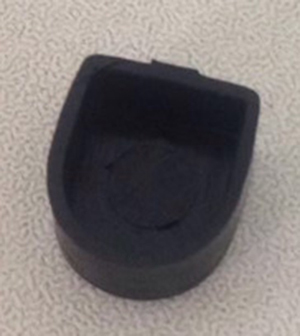 Fix A Heel Now is a much more contoured heel tip and fits easily over existing heel tips. 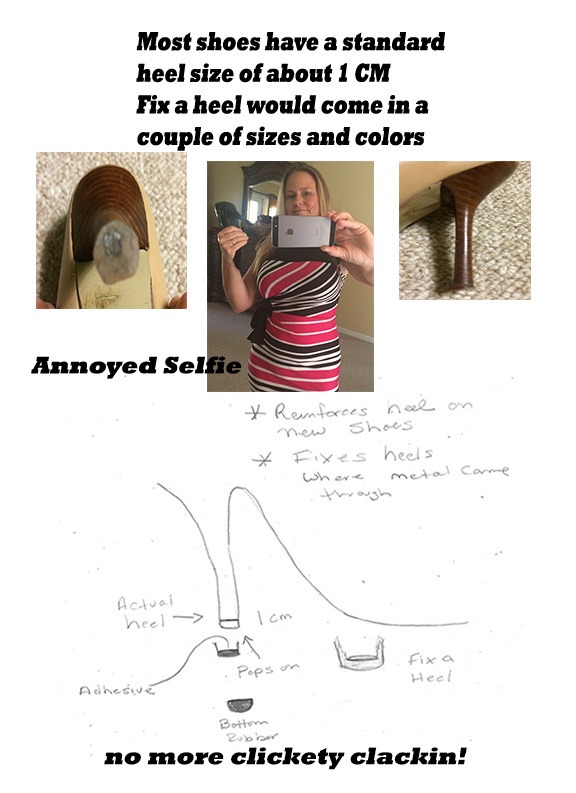 It makes walking in heels safer and makes your heels last longer. Proven to work on all walking surfaces. Best design on the market. 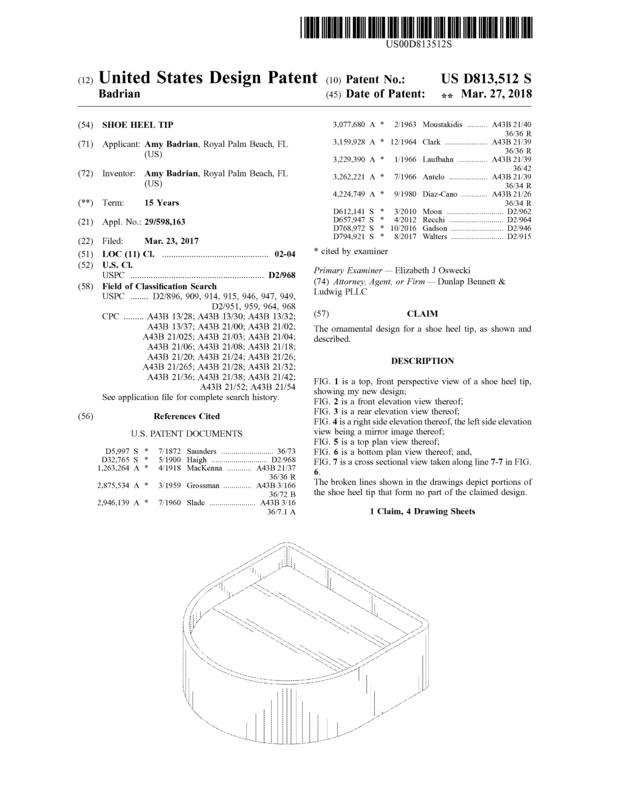 Page created at 2019-04-23 6:10:00, Patent Auction Time.